Wow, Mother’s Day is coming up so fast! I can’t believe it’s less than two weeks away now. 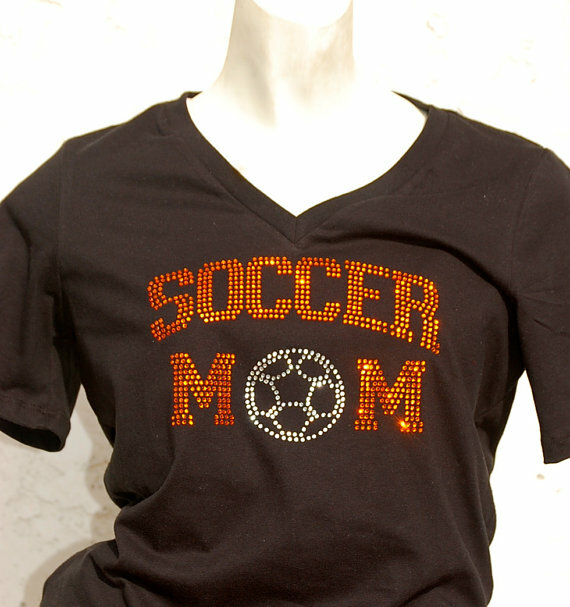 Lots of other different designs for Moms in the Bling N Ink online shop. Be sure to order soon for Mother’s Day delivery. Owning your own business has its good days and its bad days. While I love having the freedom of making my own schedule, working from home and not having to answer to anyone; I also hate not having a set schedule, never leaving work because all my work is here at home and not having to be accountable to anyone. You see, its a catch 22. The things I love are sometimes the things that are most difficult about this job. Sometimes I wish someone else could handle all of the accounting because I don’t know all there is to know about business accounting and taxes. Sometimes I wish someone could do all of my social media marketing and build my website for me because I am still learning and don’t have time to master the world of SEO and social media. However, this weekend I was able to accomplish something that I have been wanting to do for awhile now! I built this website! Now, grant it, I did it on Weebly so it wasn’t all that difficult but the fact is- I did it by myself and it is exactly how I want it! (minus a few tweaks I need to work on)! I am not usually one to toot my own horn but I am proud of what I have learned and accomplished over the past 5 years in business. I learned how to keep my own books, I learned more about social media and attempt to post regularly. I taught myself to learn how to use design programs and have been creating products for hundreds of clients over the past 5 years. And I finally figured out how to build a website that I am proud of…..all by myself! Owning my own business is tough, but on days like this- I feel pretty accomplished! Hello! I'm Monica. My husband and I built Bling N Ink over many years and it is now our family business. 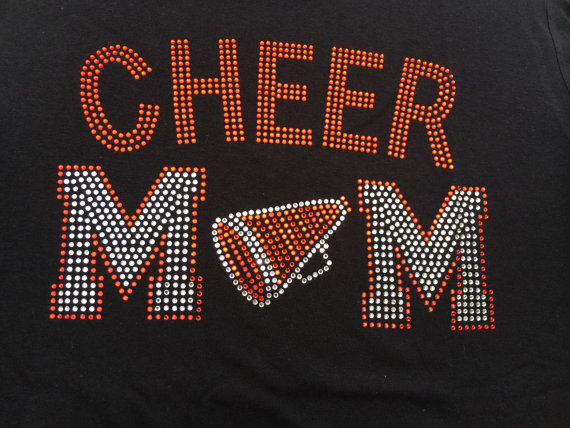 We do screen printing, embroidery, rhinestone shirts, hats, bags, decals and promotional products. Whatever your need is to promote and market your team, school, group, cause or company- we are here for you! Boo! So cute! Get yours here: http://ow.